Out of stock since Friday, 12 April 2019. Due back soon. Out of stock since Monday, 25 March 2019. Due back soon. Out of stock since Monday, 4 March 2019. Due back soon. 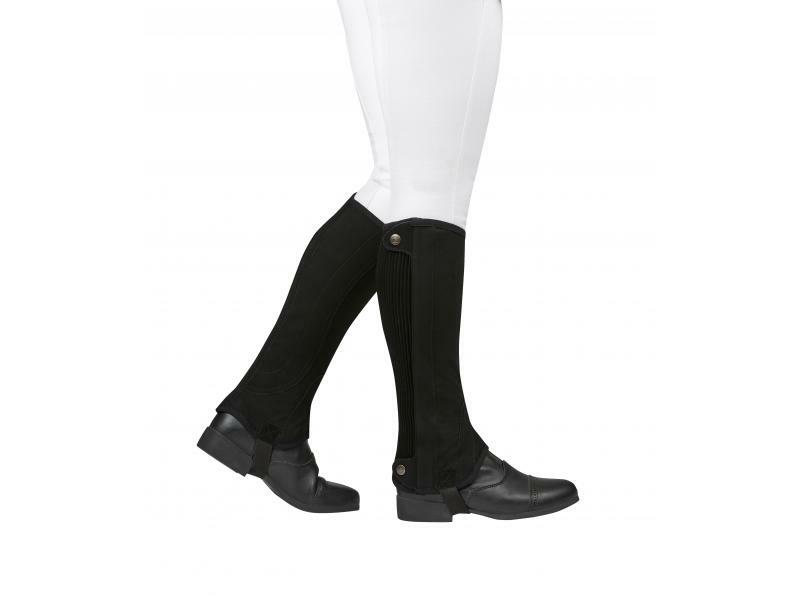 The Dublin Easy-Care Premier Half Chaps are made from a synthetic suede material with an elastic stretch calf to ensure a terrific fit and extra comfort, they are easy to care for, durable and machine washable. 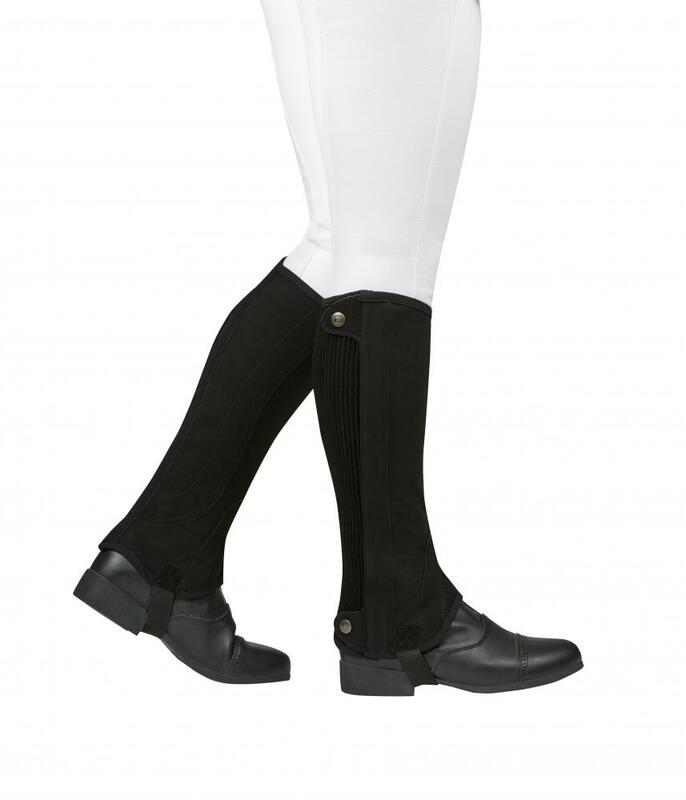 There are currently no questions for Dublin Easy-Care Premier Half Chaps - be the first to ask one!